Its board is chaired by former Junior Agriculture Minister Tom Hayes and includes former Minister for State with responsibility for primary care, mental health and disability Kathleen Lynch, retired garda superintendent John Ford, retired judge Gillian Hussey and Willie Collins, former director of Aiseiri addiction treatment services, who served on the Government's National Advisory Committee on Drugs. The Irish Bookmakers Association will not have a representative on the board. The establishment of the trust was expected to be announced today. Michael Devine, clinical director of the Cork-based Tabor Group which provides residential treatment for a wide range of addictions, said he was unaware of the new trust. He said he was aware there has been lobbying for levies to be imposed on the gambling industry to fund measures to deal with problem gambling. The provision of funds for research and treatment "would be welcome," he said. While the proportion of gambling addicts receiving residential treatment was very small, there were many people with other addictions who developed problems with gambling, he said. "Cocaine addicts can develop problems with gambling because they somehow think it could result in easy money to pay drug debts. So gambling becomes a secondary problem for addicts," he said. "In ways, it's similar to obsessive compulsive behaviour. A person in a bad mood may try to use gambling to change their mood. They can engage and can't stop as it becomes compulsive. They suffer unwanted consequences but they nevertheless continue. "We have people who approach the Tabor Group who have financial difficulties, who may have been involved in workplace fraud, or a family in distress because a mortgage was taken out without family members knowing. "This can result in self-harm and families deciding on an intervention," he said. Fianna Fail TD Jack Chambers said: "Gambling addiction in Ireland has spiralled completely out of control and is causing much harm, and is ruining lives and tearing apart families in the exact same way drugs or alcohol addiction do on a daily basis. "The scale of gambling addiction is still not fully appreciated, and least of all by the Government, who have done absolutely nothing to try and help people with gambling addiction. "They have... turned their backs entirely on gambling addicts. I introduced comprehensive gambling legislation along with my party colleagues which, among other things, would set up a fully empowered regulator to properly control this sector. But the government has refused to allow this legislation to proceed. 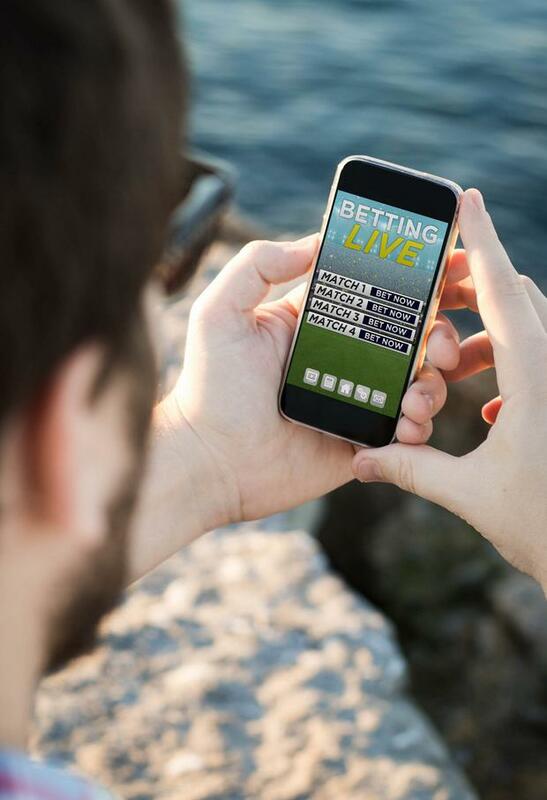 "I am deeply concerned that the gambling industry is now pumping huge sums of money into what is effectively a public relations measure," he added.